I'll be saving this date! Monday night, I walked into my apartment and saw THIS waiting on our entry table. 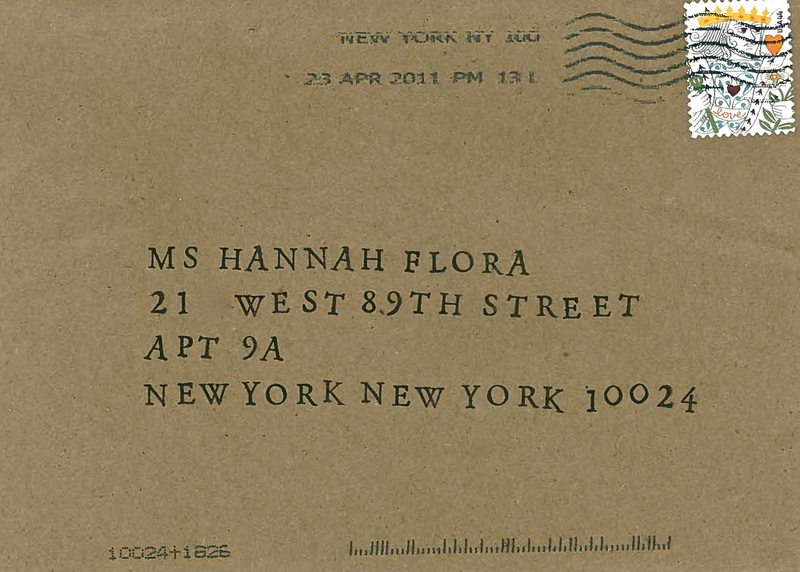 A brown kraft paper envelope hand stamped with my name and address. OH MY! 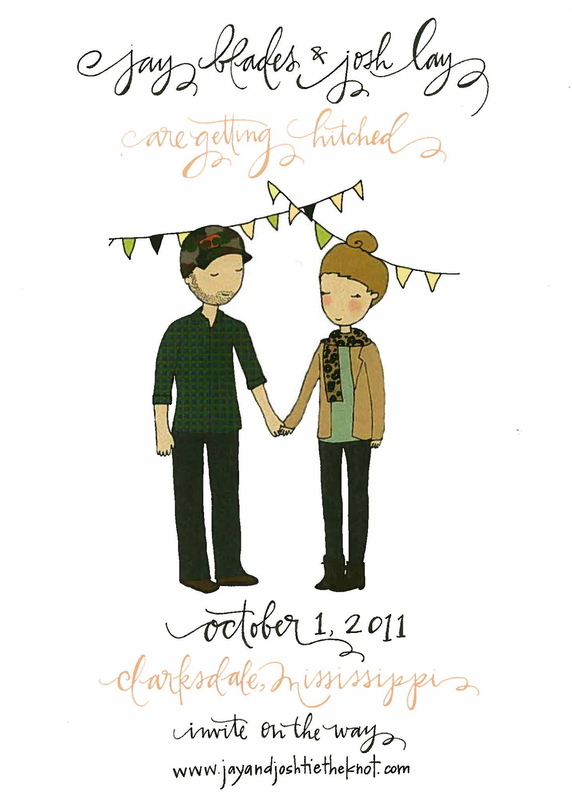 I opened it and found a darling Save The Date from my southern friends in the city, Jay & Josh. The Tennessee & Mississippi bred couple, who look exactly like their illustrations below, are getting married in October. My two take aways from this Save the Date experience are the following: Never underestimate the charm of a receiving a handwritten (or in this case stamped) note in the mail & this wedding is not one to miss!